During the Obama Era, OSHA sharpened its enforcement teeth considerably by rewriting policies to characterize more violations as repeat and willful, and by significantly increasing its civil penalty authority. 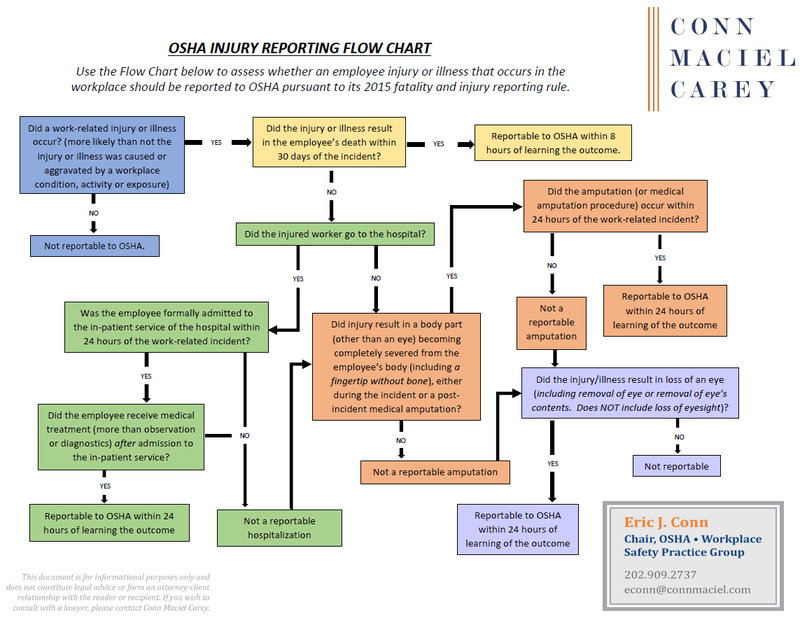 Now, OSHA violations characterized as Repeat or Willful carry penalties up to approx. $126,000 each. But what are Repeat and Willful violations? And what are these “Egregious” (or per-instance) citations OSHA has been issuing more and more often that lead to multi-million dollar enforcement actions? This webinar covered the legal standard for Repeat, Willful and Egregious violations, the circumstances most often associated with them, the consequences for receiving them, and how OSHA’s enforcement policies have resulted in significant increases in the frequency with which we see them. Impacts of these aggravated characterizations, including qualifying into the Severe Violator Enforcement Program, facing criminal charges, etc. Click here to view and listen to a recording of the webinar, and here is a link to a copy of the slides we presented. The October 16th webinar was the tenth webinar event in Conn Maciel Carey’s 2018 OSHA Webinar Series. If you missed any of our prior webinars in the 2018 series or webinars from past years’ OSHA Webinar Series, here is a link Conn Maciel Carey’s webinar archive. View our full schedule, detailed program descriptions, and individual registration pages for the remaining webinars in the 2018 OSHA Webinar series HERE. To register for the remainder of the 2018 series, click here to send us an email request, and we will automatically register you.